Lucid Mattress specializes in latex and memory foam mattresses that are vacuum-packed and shipped directly to the consumer. Their memory foam mattresses range from $250-900 for a queen size, and their latex mattresses cost $550-900. Lucid’s mattresses are designed to increase airflow within the mattress. This helps keep dust mites and mildew away while keeping you dry and cool while sleeping. The mattresses are shipped directly to the customer and are easy to set up by simply opening the package and allowing it to expand. These mattresses are comfortable, and the memory foam mattress provides great support while the latex option provides a small amount of bounce. 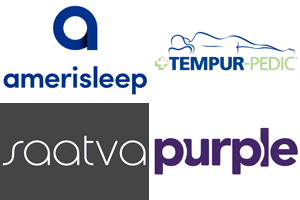 They have a 120-day trial period and a 25-year warranty on all of their mattresses. The price on these mattresses is high for the quality level. 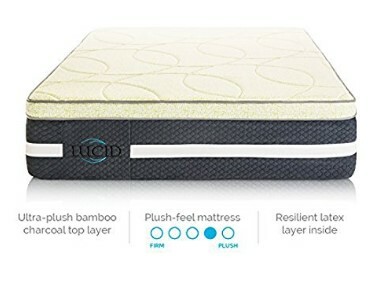 You can find other mattresses of similar quality for less, but Lucid mattresses come with a warranty and a trial period that bargain mattresses might lack. The latex mattress does not provide enough support for those with joint or back problems, but the memory foam mattress can help these sleepers. The materials used in Lucid mattresses are high-quality and designed to prolong the life and comfort of the mattress. Their materials are CertiPUR-US® certified for purity and safety in the home, and they do not use prohibited phthalates, mercury, lead, heavy metals, or flame retardants. Only safe, quality materials are used in their mattresses. 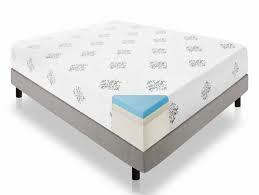 Most feature an inner core that is covered in comfortable memory foam. Their charcoal bamboo layer helps to filter out odors throughout the life of the mattress. 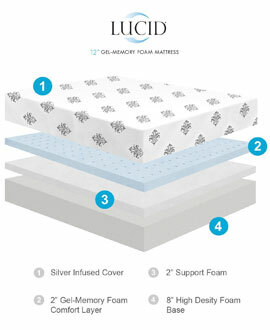 Lucid has a line of memory foam mattresses that are designed to relieve pressure points throughout the body. The memory foam conforms to the body for a snug fit that supports the back and spine. Open Cell technology allows the cells to compress simultaneously for a more uniform sleeping surface. When not compressed, the cells remain open to allow airflow for a cooler sleep and fewer odors. Lucid’s latex mattresses feature an instant response that follows your movement as you sleep. The support moves with you and the springy nature of latex foam allows more movement than their memory foam option. Ventilation is strategically placed throughout the mattress for increased air flow. This allows the sleeper to remain cool at night while also preventing mildew inside the mattress. 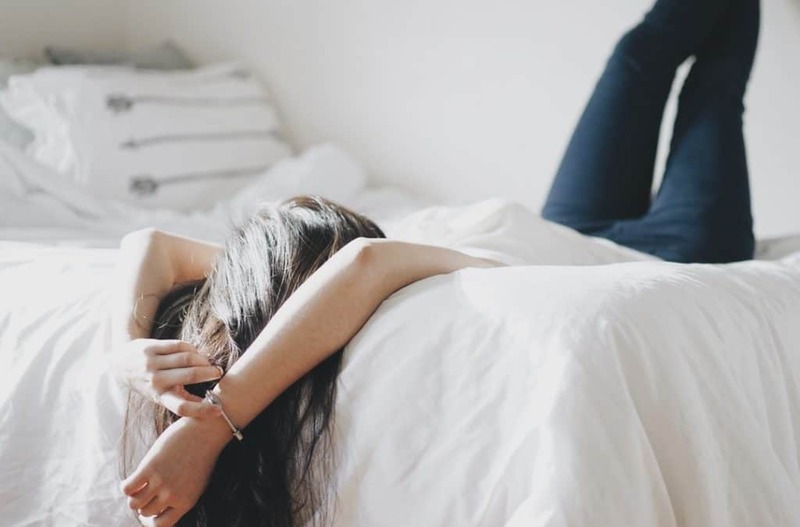 Lucid’s memory foam mattresses have a similar cost to most other brands, and there are a variety of options to choose from to fit any budget. Their simplest model costs $250 for a queen, while their most luxurious option costs up to $900. Lucid’s latex mattresses are more costly than some bargain brands, but are a good value at $550-900. With the included 120-day trial period and 25-year warranty, these mattresses are a great value compared to other models. Lucid mattresses come rolled and sealed for efficient shipping. After the package arrives at your home, remove the packaging and allow the mattress to unfold for 24-48 hours. Lucid states that if the mattress is unrolled in 24 hours it is safe to sleep on, but 48 hours is recommended.